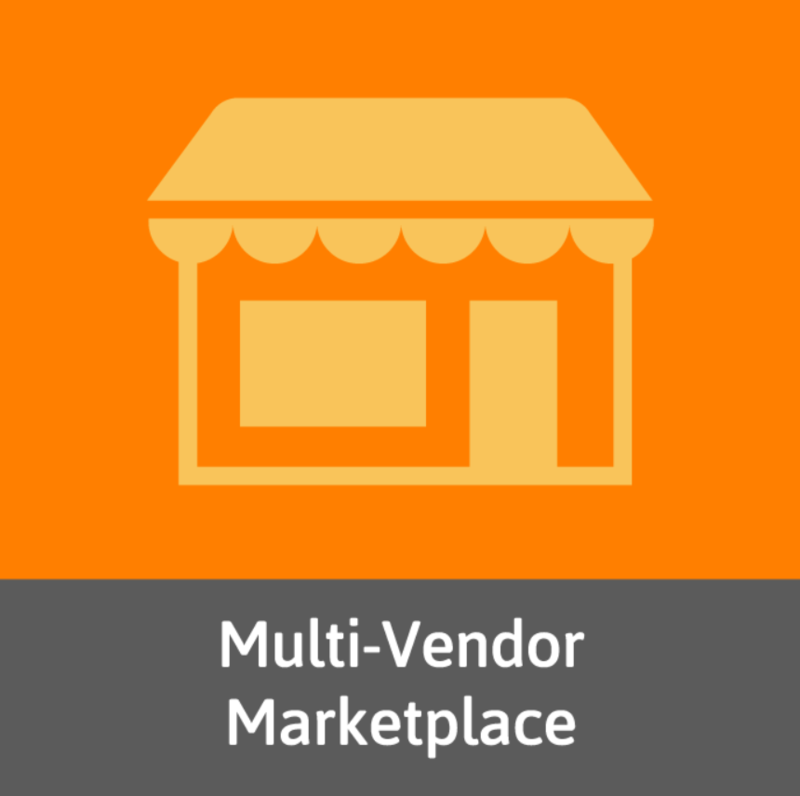 The great news is that you can turn your Magento 2 store into a fully fledged marketplace with multiple vendors. There are different third-party extensions that will help you leverage the full potential of having different sellers on your ecommerce site, and today we are presenting you a new tool – Magento 2 Multi-Vendor Marketplace by eComBricks. Below, we shed light on the core features, as well as backend and frontend functionality of this multi vendor marketplace module for Magento 2.